Save 50% while supplies last! Lowest price! 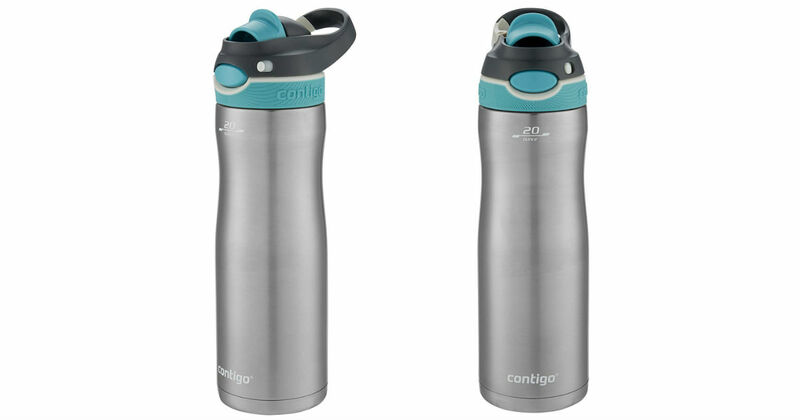 Hurry over to Amazon to score this Contigo Autospout Damen Chug Chill Water Bottle for only $8.07, regularly $16.00. Drinks stay icy cold up to 24 hours with THERMALOCK vacuum insulation.